1.5 miles right bank, 12 named pools. 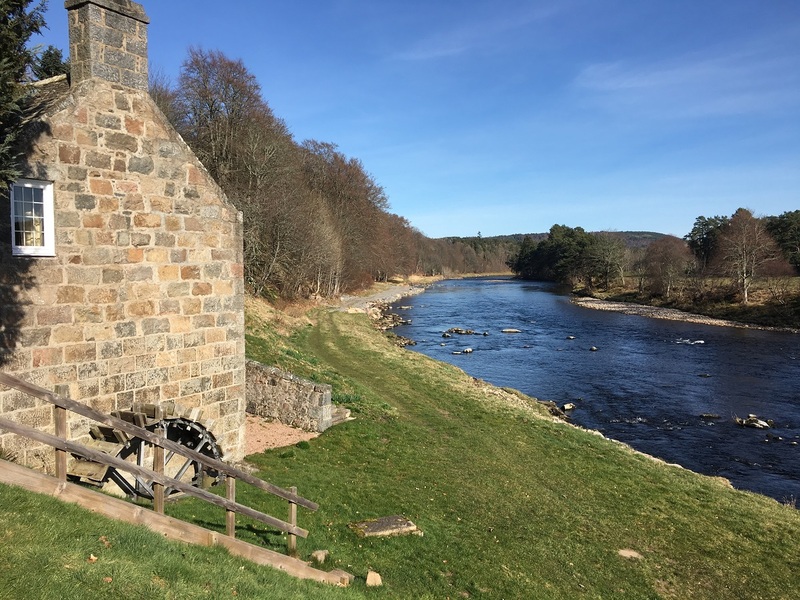 Tilbouries is a most attractive stretch of river with 1.5 miles of right bank fishing and 12 named pools offering excellent fly fishing water, with a pool to suit all water heights. The 2010 fishing season was one of the best in recent years for the beat, with over 300 salmon caught. The beat has a well-appointed comfortable fishing bothy with a wood burning stove. Some pools are particularly suited to beginners and children because they have excellent wading, or easily fished from the bank. The famous Lawson pool, reputed to be the longest pool on the Dee, provides excellent easy wading. There is also the challenging Alfred's pot which can be very productive. The Cairnton pool is fished from the bank as is the Island Stream. The Tilbouries run leading to Alfred's Pot is a delightful piece of streamy water that produces good numbers in the summer. The beat also offers a great opportunity for anglers who want to challenge themselves to cast a longer line. The beat produces good numbers of very fresh salmon because of close 12 mile proximity to the sea. 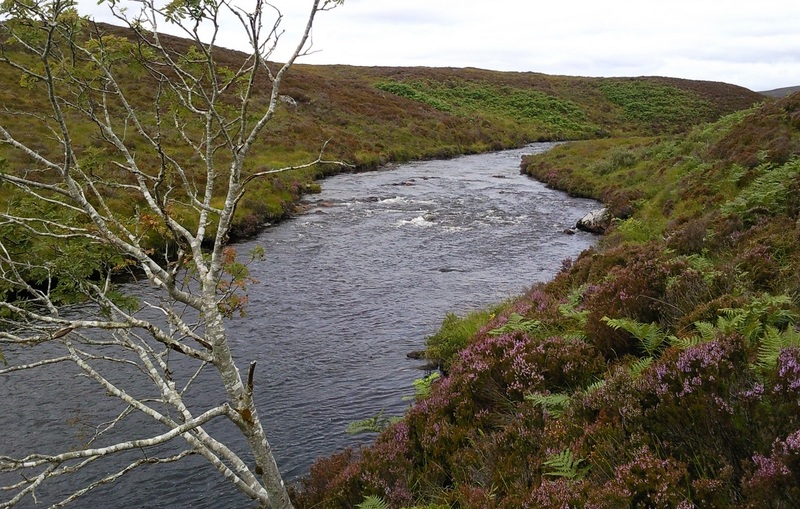 The beat supports the river Dee conservation code and requests adherence to the code guidelines. The beat promotes flyfishing at all times . All fish caught, whether salmon or sea trout, to be handled with care and returned to the river. 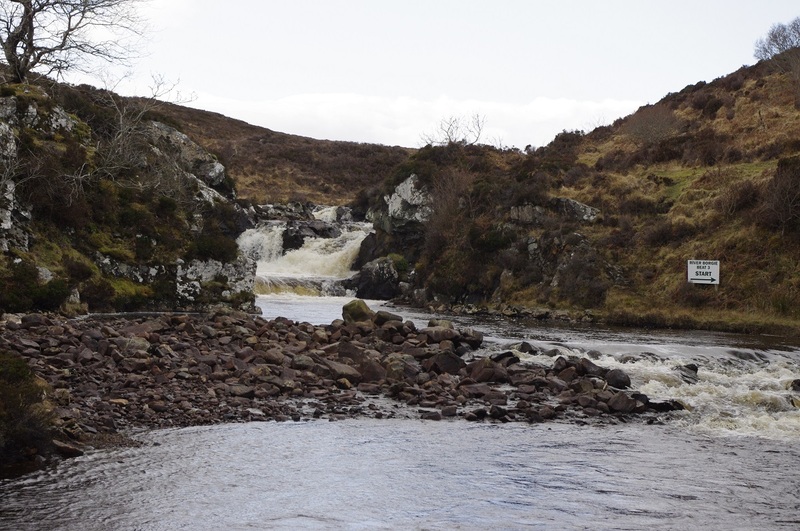 Popular fly patterns at Tilbouries consist of Gold bodied Willie Gunn pattern, Tosh or black and yellow tubes in the spring and Sunray Shadow and Monkey flies utilised to good effect when fish are seen running. When the water warms up and anglers utilise floating lines then the patterns that do well include flamethrowers, cascades, and silver stoats and shrimp patterns. When the water cools in the back end the popular Tilbouries shrimp comes into its own. 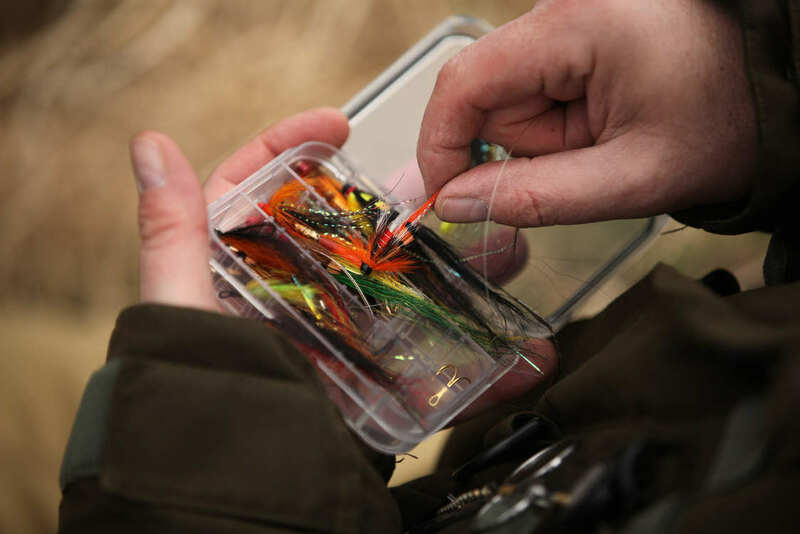 Fly-fishing is encouraged at all times and beat Ghillie Daniel Wright is able to provide tuition and advice for novice anglers.